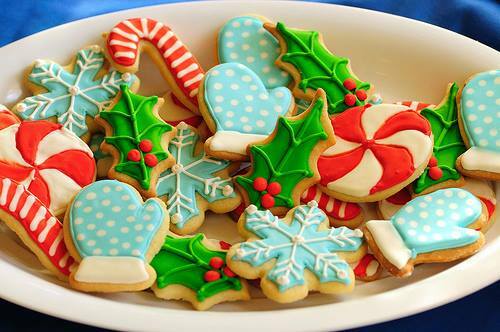 The annual Cookie Walk begins this Wednesday, December 13! We are asking each family to send two dozen of their favorite homemade holiday cookies or treats to share with the teachers and staff members at CES. Volunteers will be collecting these goodies in the morning car rider line and bus lot on both Wednesday, December 13, and Thursday, December 14. Teachers and staff will then fill up boxes of these treats to take home and share with their families. We thank you very much for making this event possible! What is the Cookie Walk? Tuesday is Community Night at Hungry Howie’s!